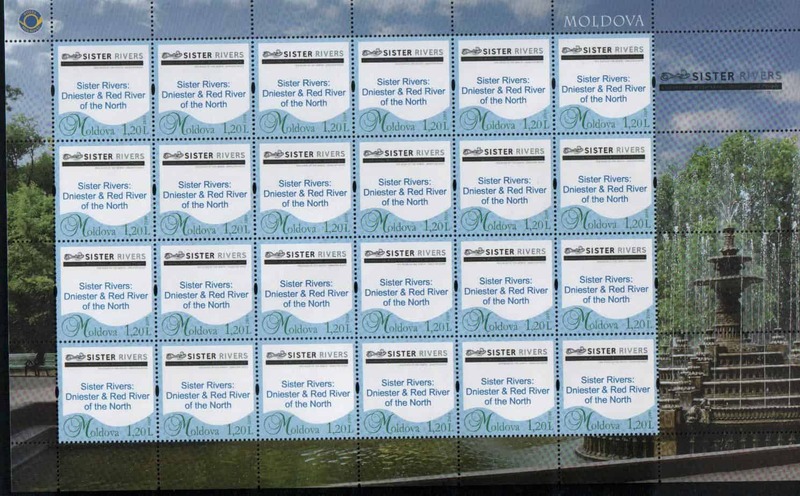 River Keepers developed a Sister River relationship between the Red River of the North and the Dniester River in Moldova, Europe. Our partner in Moldova is Eco-TIRAS, an international environmental association of River Keepers. With funding from Museums & Communities Collaboration Abroad (MCCA) which is a program of the Bureau of Educational and Cultural Affairs of the US Department of State in partnership with the American Association of Museums to cooperate with the Rodger Ehnstrom Nature Center in Wahpeton, ND, and the Natural and History City Museum of Bendery in the Transdniester region of Moldova.